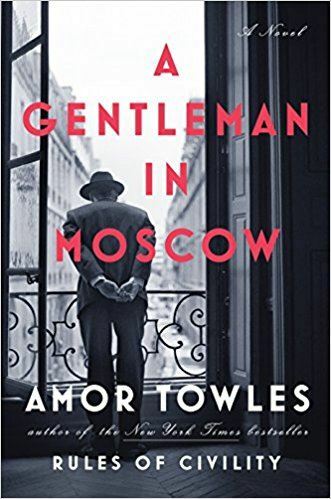 More than half a million readers have fallen in love with the New York Times bestseller, A Gentleman in Moscow, and Amor Towles is the man behind the masterpiece. Brimming with humor and a glittering cast of characters, it has been variously described as intriguing, sparkling, irresistible, an elegant period piece, and as lavishly filigreed as a Fabergé egg. 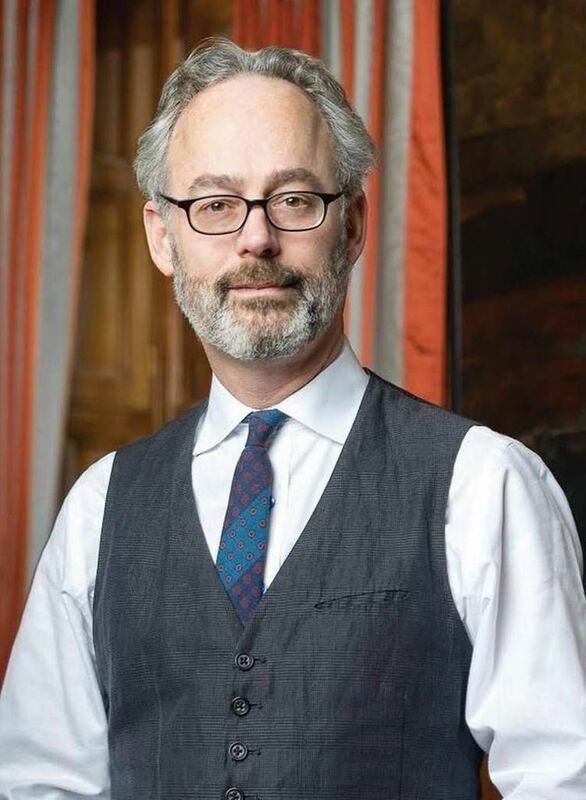 Formerly an investment professional in New York,Towles first made a literary splash with his debut novel, Rules of Civility. Now, readers everywhere eagerly await the next book, as it is sure to take them on a journey filled with charm, wisdom, adventures and twists of fate.